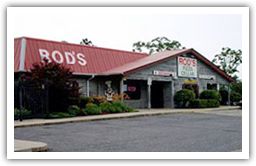 Rod's Pizza Cellar, home of the "Godfather" pizza, is a fixture in Hot Springs, providing fine foods and service since 1975! 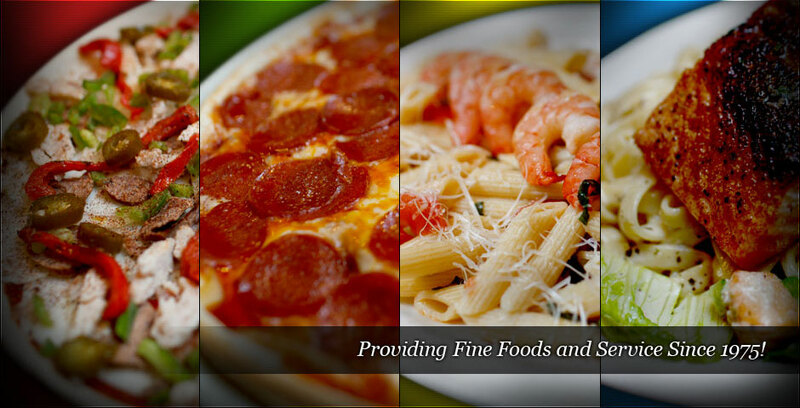 Our menu features pizza, pasta dishes, salads and sandwiches. We make our own dough daily on-site, slice our own cheese, and cook our sauces in small batches for quality and freshness! We also serve wine and beer. For entertainment, we have television and free games for kids. We are a non-smoking facility except for our outdoor dining area. Check out our menu and coupon, as well as our special events page for information on our 30th Anniversary celebration! Come join us for fresh and delicious Italian food in a great dining atmosphere! Copyright © 2018. Rod's Pizza Cellar. All Rights Reserved.